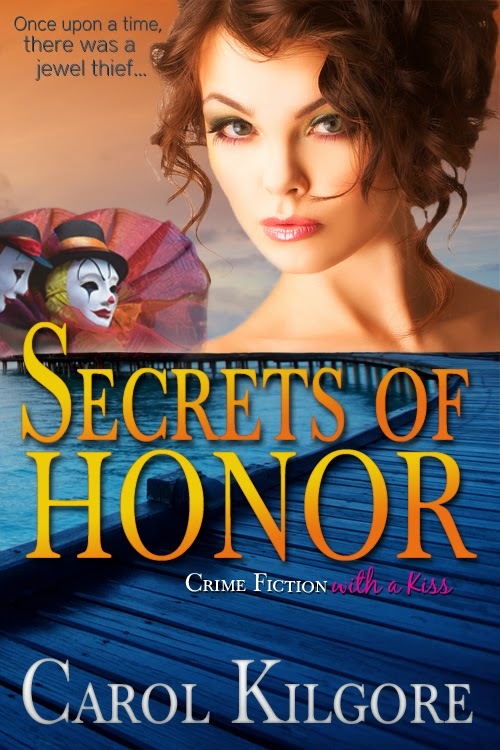 I'm excited to share in the cover reveal for Carol's latest novel Secrets of Honor. It's so pretty. Just love the color choices! Carol writes grocery lists, texts to her family, new lyrics to old songs for her dogs, love notes to her husband, and novels for herself. And for you. In between, she blogs weekly at Under the Tiki Hut and is active on Facebook and Twitter. Love that I am seeing this EVERYWHERE. Yay Carol. Thank you for sharing my cover, Tara. Much appreciated!